Here at Connex Community Support, we believe that everyone, regardless of ability or differing needs, can reach their goals and achieve their full potential, with a bit of support from us. ‘Cannot’ isn’t in our vocabulary. Our Care and Support – Children and Younger People service has years of experience in supporting children and adults with additional needs, and helping them live happy, satisfying lives full of potential. Whether through Care and Support – Children and Younger People or Care and Support – Tameside, we can support you or your family member to be the best you can be, whether through one to one support or group activities. We can also help transport you to places you need to go, in our adapted vehicle or minibus. 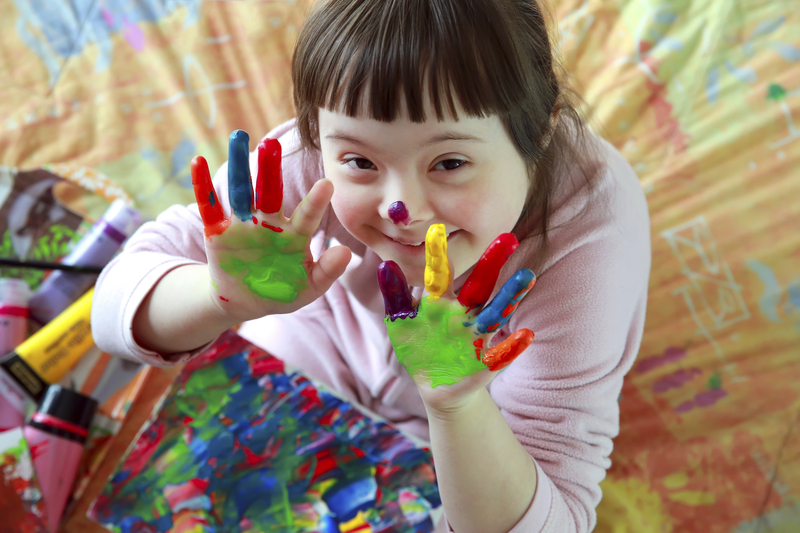 Click on the links to find out how we support adults and children with additional needs.